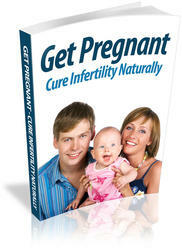 • You may donate your embryos so that another couple may use them. • You may donate your embryos for medical science and research. • You may have your embryos destroyed. Of course, these decisions are not easy and are very personal. You'll need to explore your thoughts about this topic from a personal, religious, and emotional standpoint. You and your partner should come to a decision that is acceptable to both of you.